New legislation sponsored by Zoe Lofgren (D-CA), Thomas Massie (R-KY), Anna Eshoo (D-CA), and Jared Polis (D-CO) takes a broader approach to the issue. 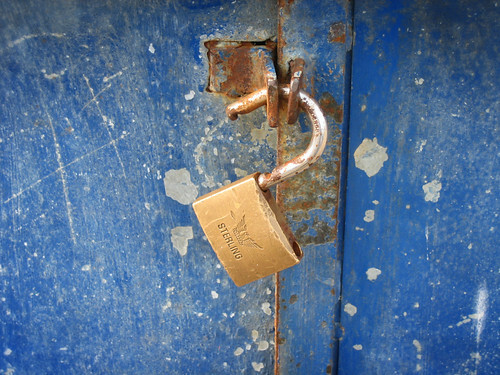 In addition to explicitly legalizing cell phone unlocking, the Unlocking Technology Act of 2013 also modifies the DMCA to make clear that unlocking copy-protected content is only illegal if it’s done in order to “facilitate the infringement of a copyright.” If a circumvention technology is “primarily designed or produced for the purpose of facilitating noninfringing uses,” that would not be a violation of copyright. For example, Lofgren’s bill would likely make it legal for consumers to rip DVDs for personal use in much the same way they’ve long ripped CDs. It would remove legal impediments to making versions of copyrighted works that are accessible to blind users. And it would ensure that car owners have the freedom to service their vehicles without running afoul of copyright law. Read the full article @ arstechnica.com.